As the First World War drew to a close, Allied forces swept out Imperial German forces accross the European continent. Four years of brutal warfare had left Europe exhausted and in ruins. Battle-weary troops pushed on into Germany and by October 1918 it was clear that the Germans had lost. The damage caused was terrible. Europe - formerly the powerhouse of intellectual thinking and economic progress - had been reduced to a ration-taking ruin. Millions of refugees lay displaced accross Europe, carrying sickness and diseases with them as they went home. The Flu killed 50 million people alone. 6 million from the Triple Alliance had died; 4 million of the Triple Entente. the lack of working men had led to a boom in working women. Women now did industrial work and began pushing for the vote too. The heirarchical structure of society began to break apart. the Habsburg monarchy would no longer have an Empire to rule. Germany lost 15% of her adult population. 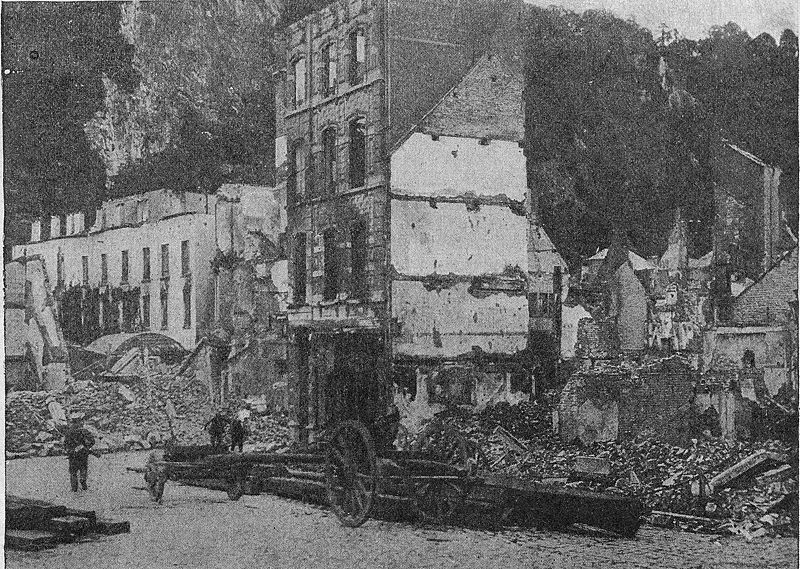 Most fighting occured in France and Germany, which suffered huge damage. Before all of this could be sorted out though, a peace solution was needed and quickly. Never mind death, disease and disorder - what should be done with Germany and her allies? remembered the Franco-Prussian War of 1870s. Wanted a treaty that would weaken Germany forever – France’s population was in decline and they had lost large sections of industry and land. USA: Woodraw Wilson was often seen as the idealist. His aim was to rebuild a better, peaceful Europe from the ruins of WW1. He had his famous ’14 points’ to help achieve peace. These points included ‘No Secret Treaties’ ‘Disarmament’ and Point # 14: The League of Nations. He strongly believed in ‘Self Determination’ – he wanted Eastern Europe to rule itself rather than be part of an Empire. Was in a dilemma as he won the 1918 election after promising to ‘make Germany pay’. Why did the Big Three Disagree? The USA had not been affected as much as France and Britain – Wilson’s aims were therefore much more idealistic – e.g. his 14 points and self determination. No war on US soil. 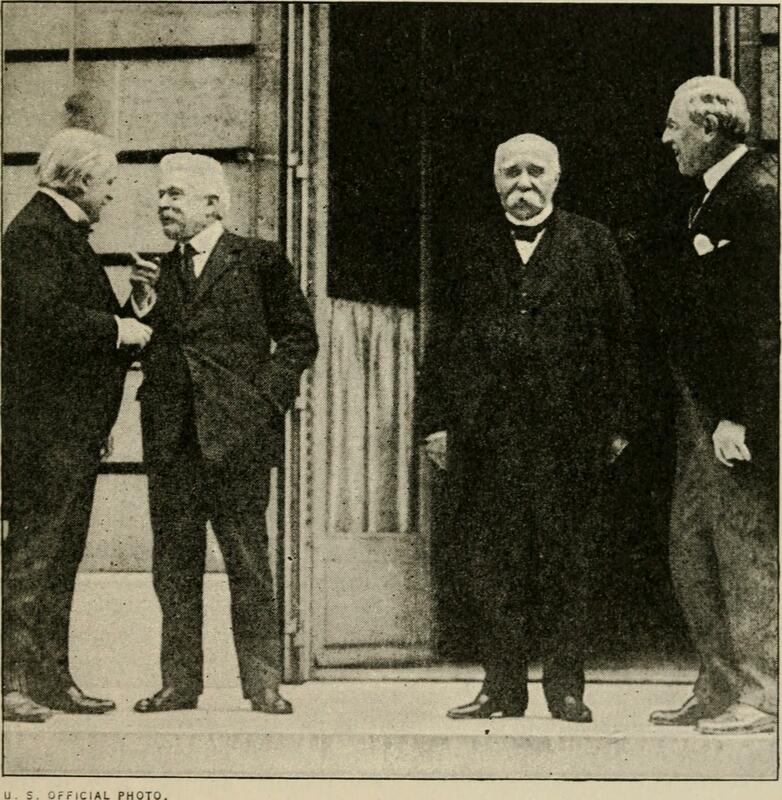 Clemenceau felt Britain and the USA did not mind having a stronger Germany to keep France in order. 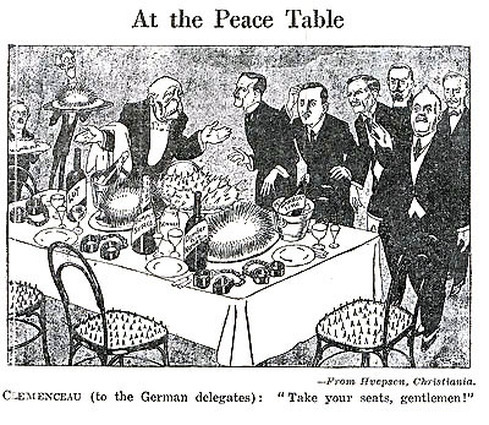 US wanted isolation Clemenceau wanted France to be secure from future German attacks. This meant weakening Germany and reducing its military strength. 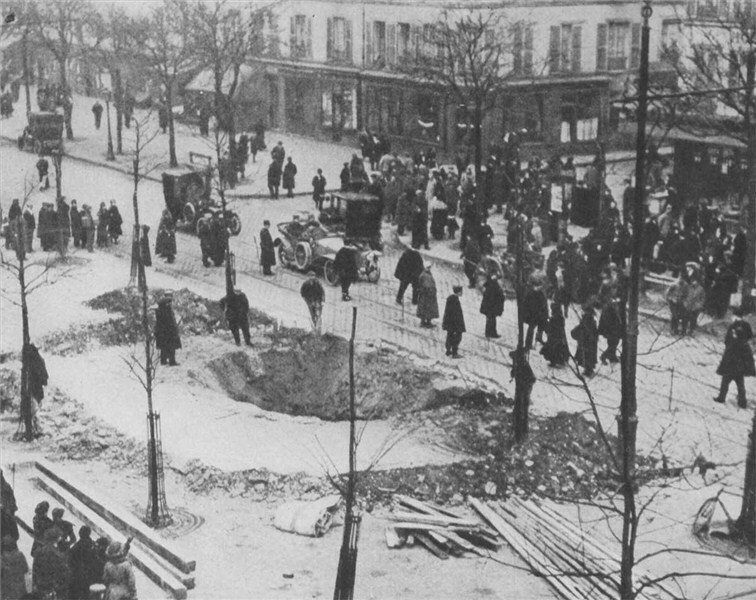 France wanted revenge on Germany for the destruction the war had caused. 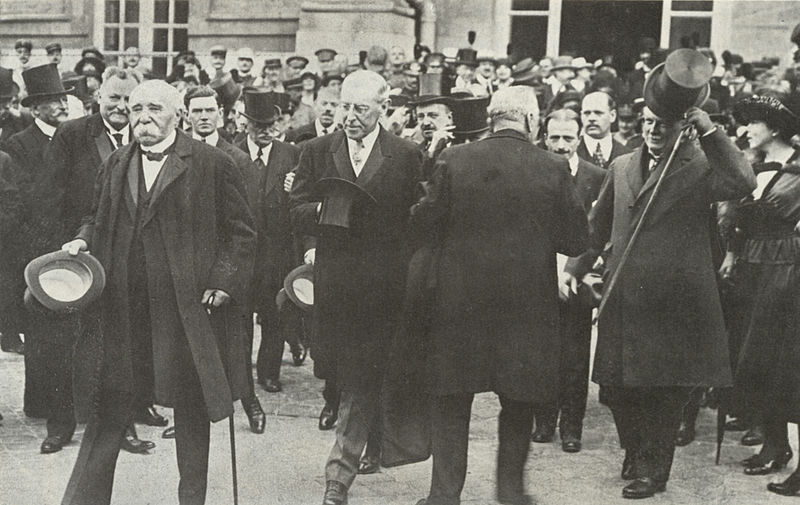 Lloyd George was also uneasy with Wilson’s self independence idea as Britain had an empire on which ‘the sun never set’ – they didn’t want their subjects to have self-independence! The Kaiser had fled. The first question the victors had to answer was: Who would represent Germany at the peace talks, scheduled for the Palace of Veraillesin the Hall of Mirrors. all colonies as ‘mandates’ to the League of Nations. All in all it lost 10% of land, 12.5% of its population, 16% of coalfields and almost 50% of steel industry. Reparations: Germany had to pay £6.6billion – this was designed to be paid up until 1984! Taken in the form of valuable coal and iron ore resources. For more information on this topic see Unit 2. 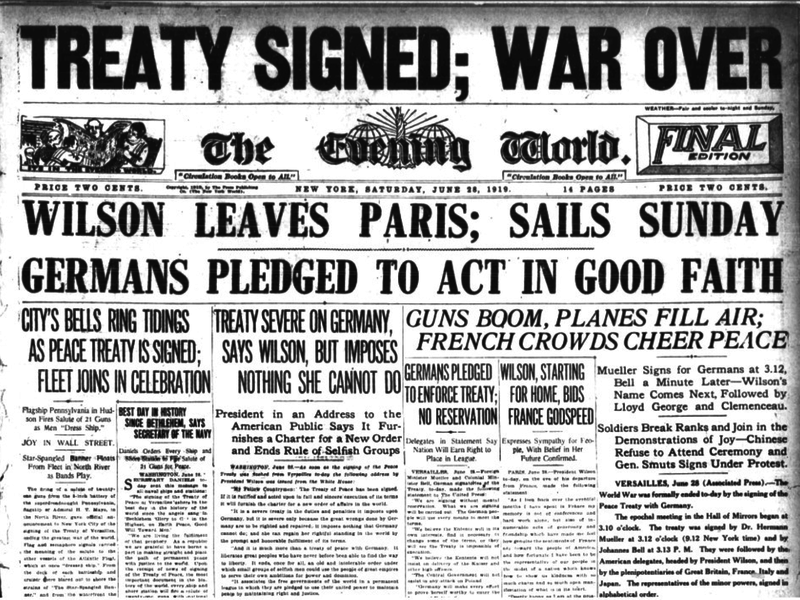 The Treaty was signed by the new German government - the Weimar Republic - led by Ebert. National outrage followed in Germany but there was little they could really do. From here on, they were supposed to sit back and let the allies help themselves to German resources. The negotiations did not go smoothly though. The Big 3 had very different ideas about what they wanted. The Treaty was anything but harmonious. Popular phrase for the Treaty in Hungary was 'No, No, Never! Italy felt it did not get enough land in Hungary! Humiliated by being denied union with Germany. Lost land to its neighbour and rival, Greece. Split the country into civil war as they refused to sign it. Mustafa Kemal renegotiated the whole treaty in 1923 Treaty of Laussane! Turks resented Western insistence that all financial matters go through them first! This led to Hyperinflation in 1923 as the government printed more money – marks became worthless. 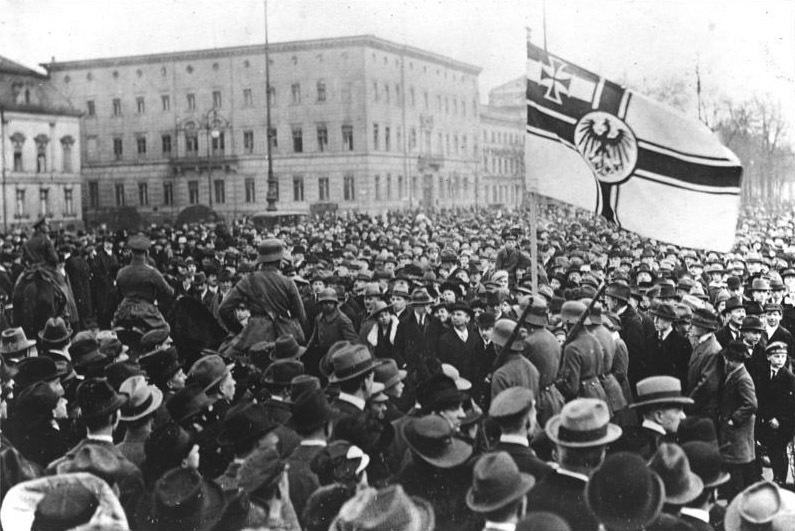 In 1923 Hitler attempted to overthrow the government in what became known as the Munich Putsch. 5. How justified were the treaties? 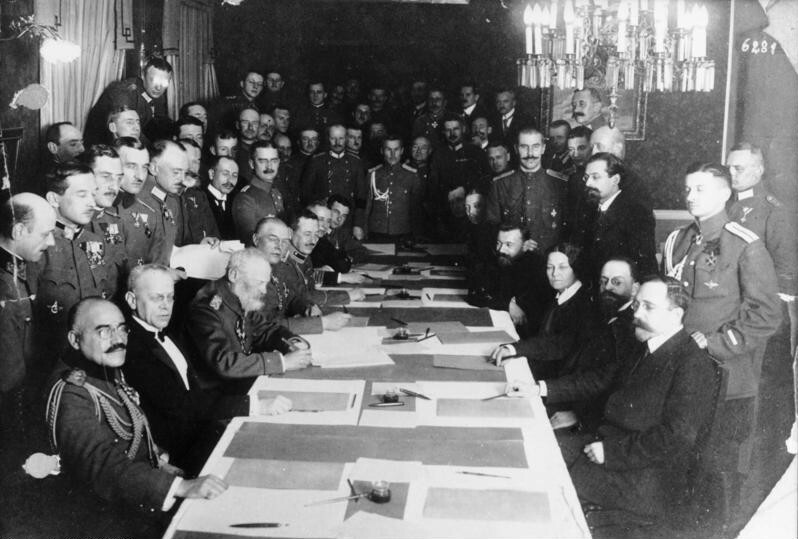 Treaty of Brest-Litovsk was harsher (signed between Germany and Russia 1918): in this, Russia lost 34% of its population, 32% of its agricultural land, 54% of its industry, 26% of its railways, 89% of its coalmines and had to pay 300 million gold roubles. Germany played a large role in starting the war After all, they did sign the Blank Cheque which then drew other countries into an alliance struggle. France had lost 2/3rds of its army to injury or death in WW1. Clemenceau needed to be sure of not being attacked again. He also remembered how Germany had attacked before in the Franco-Prussian War in 1870. Germany lost 12.5% of its territory and 7m Germans to other countries Surely making Germans citizens of new countries was going too far? Germany claimed the allies were trying to bankrupt them - £6.6bn would take up until 1984 to pay off! 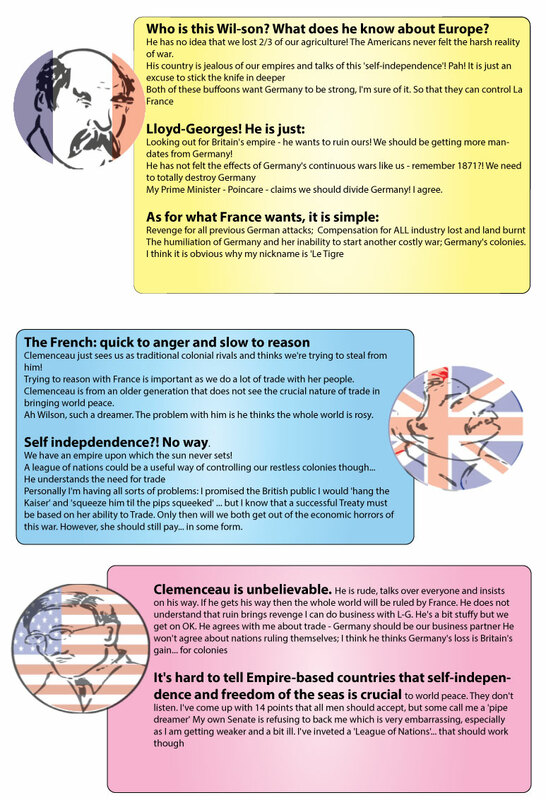 Clemenceau was acting out of revenge due to the Franco-Prussian war and a hatred of Germany. Germany felt Britain and France were just trying to take advantage and add to their Empires – they had no real wish to make a fair peace. It was critisized by the world's mot famous economist who wrote a book called "Economic Consequences of the Peace"